Musings on math and education. Made with love by the Washington Student Math Association. 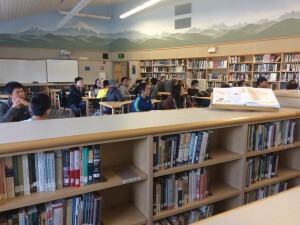 Interlake Invitational Math Competition (I2MC) occurred this past Saturday, March 5th. 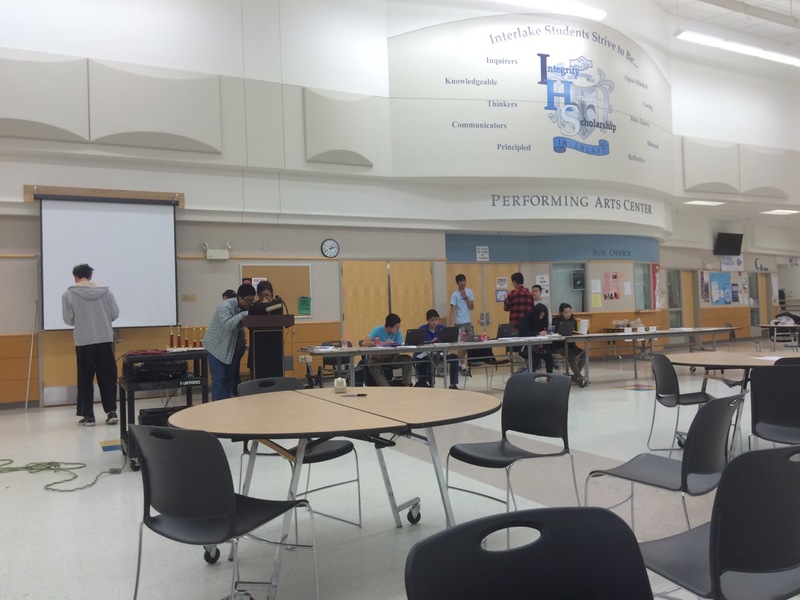 It’s an afternoon competition hosted by the math club at Interlake High School in Bellevue, lasting approximately seven hours from registration to awards ceremony. In my past experience with I2MC, what stood out to me was the difficulty level of the tests and the focus on individual performance. 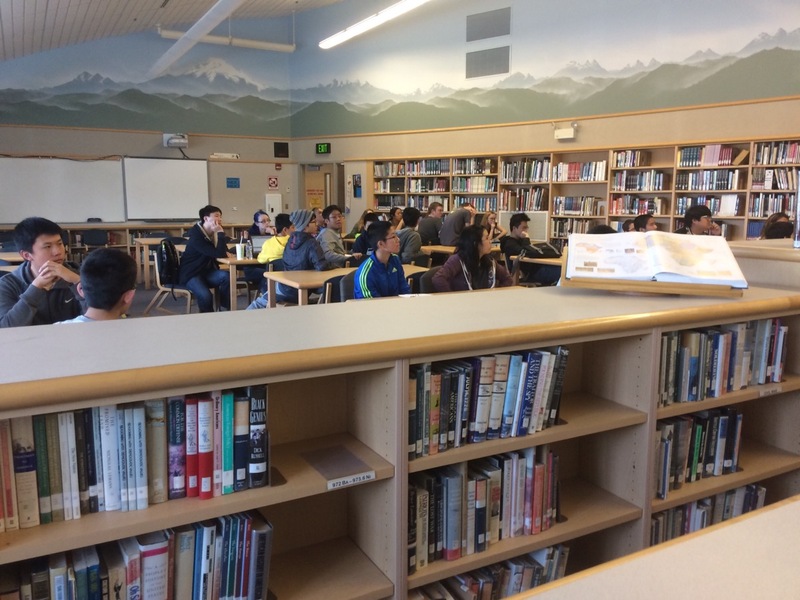 While many local math competitions involve one individual test and multiple team tests, I2MC involves not one but two different individual tests and a special final round for top individual performers. While I got sick right in time for the competition this year, I was able to task some of my friends with taking photos of the event and experiencing it in my place. 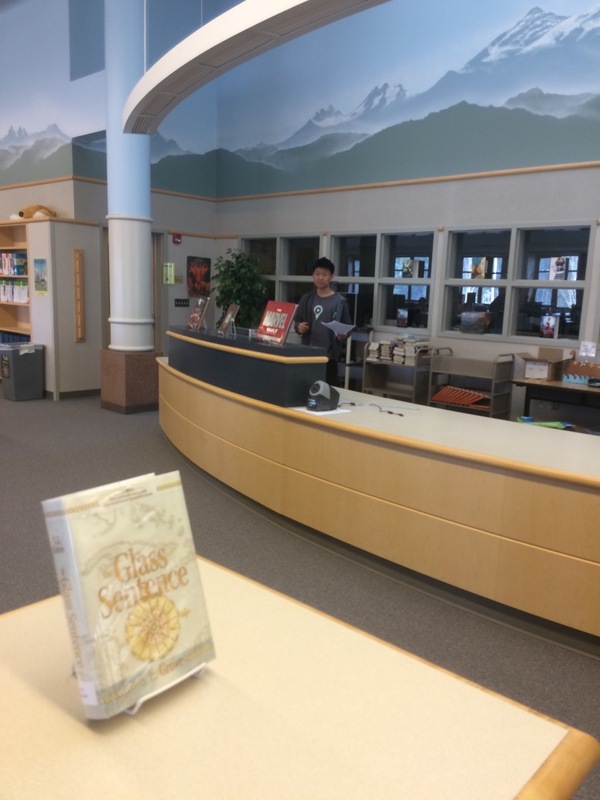 Introduction and opening ceremony in the library. Location of ‘Guts’ round in the commons, with scores posted real-time. Something unique to I2MC is an event called ‘Guts’ round. It’s not available at other local competitions, but it’s included in competitions such as HMMT (Harvard-MIT Mathematics Tournament). ‘Guts’ is a team event where six sets of four problems are completed and then scored immediately, while the scores are posted publically in real-time. During the final round, there are also a variety of unique optional mini-events for non-finalists. According to I2MC’s website, the following are the mini-events and their descriptions. Estimathon: give ranges of numbers as answers to estimation problems. For example, how many people ride the London Underground each day? Plank Countdown: Mathcounts style countdown tournament, but participants must plank. Art: A test of the participants’ skills with the compass and straight-edge ruler. Since I wasn’t there, I asked some friends who participated about their experiences and their thoughts on the competition. Q: What did you like about the event? Sean: I really liked that the competition organizers took the time to write quality problems that were really thought provoking. Romil: I liked the unique format of the questions. They were engaging and interesting, requiring more creative thought than AMC questions yet they did not require more prior knowledge. Sarah: I liked how the problems were challenging (but not so hard that they were discouraging) and I just like math competitions in general. Q: What did you think about the difficulty level compared to other competitions? Sean: The difficulty of the test was definitely more difficult compared to other local competitions like Math is Cool. Romil: The difficulty level was roughly the same. Sarah: So I felt the difficulty level was slightly harder than other local math competitions, especially the later problems I was somewhat stumped. Q: What makes I2MC unique compared to other competitions? Romil: This competition was unique because of the fun, optional rounds, such as the Plank Countdown round. Sarah: The guts round! The live scoring really made it feel more intense and competitive. Oh, and also, the proof round for the individual finalists is something I don’t see in other competitions. Meet Brian Gu, an I2MC organizer. Finally, shout-out to the winners of I2MC! Epsilon Talk is proudly powered by WordPress. Copyright © 2013 Washington Student Math Association.